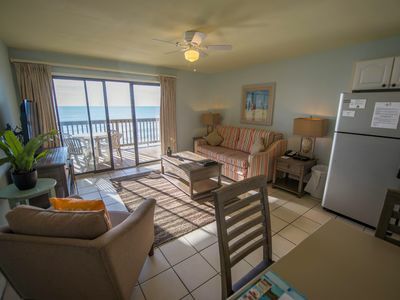 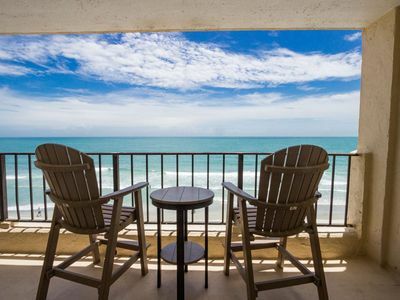 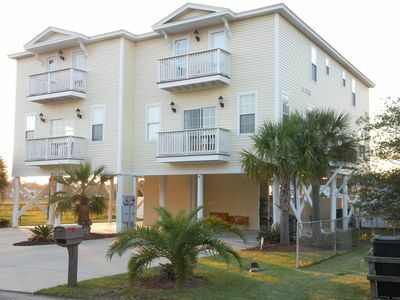 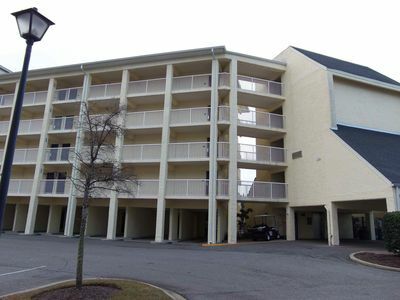 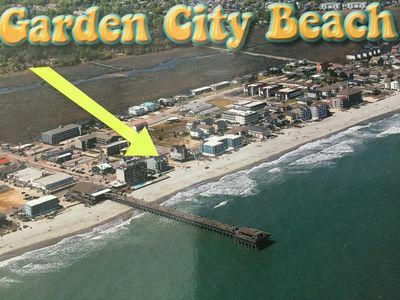 This great end-unit condominium has a view of the beach and ocean. 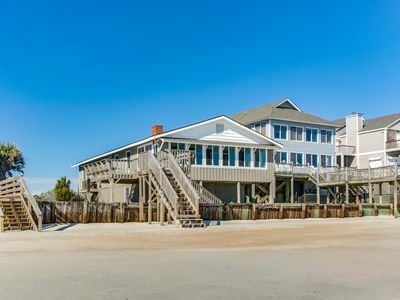 Hear the birds and smell the ocean breeze from the great first floor location. 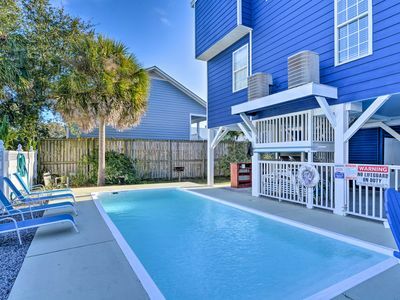 Enjoy the only oceanfront lazy river and indoor swimming pool in all of Litchfield By The Sea! 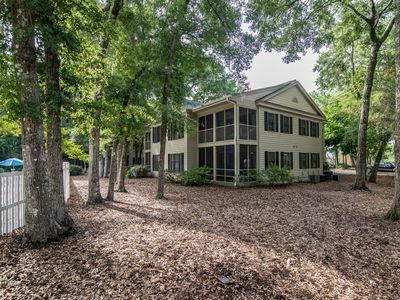 Access to other community amenities includes - lighted tennis courts, community fishing pier and floating dock on salt water lake and marsh, paved walking and bicycle lanes, gated access with 24 hours security. 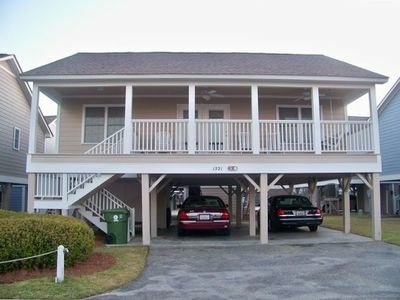 Bed sizes: 1 King; 2 Doubles. 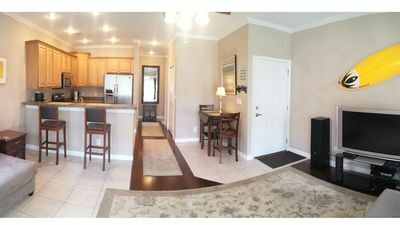 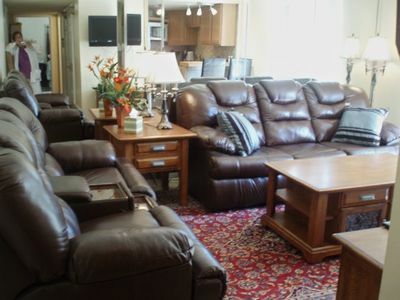 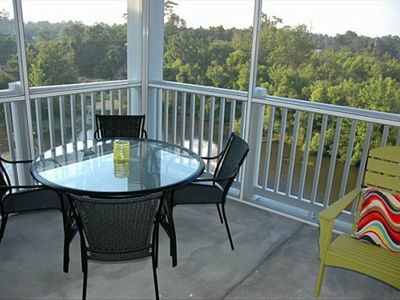 This condo is fully equipped and features an open floor plan with balcony access from living room and master bedroom. 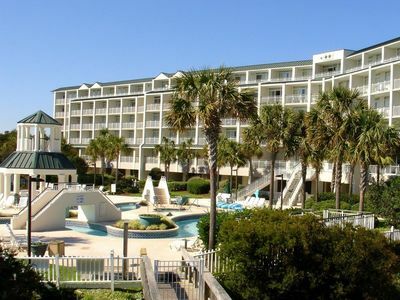 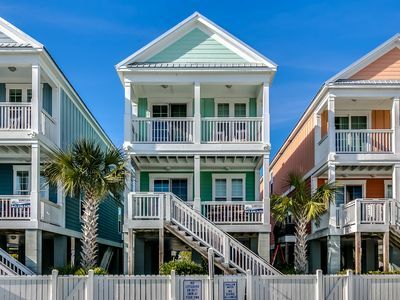 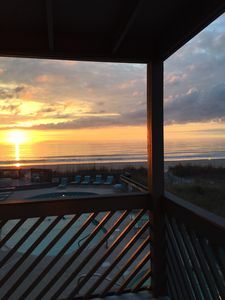 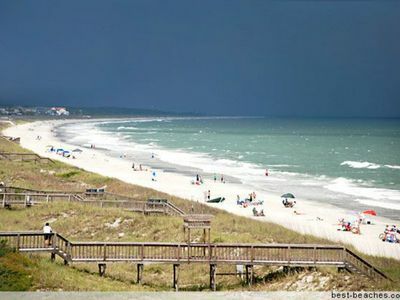 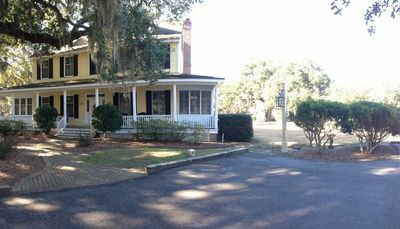 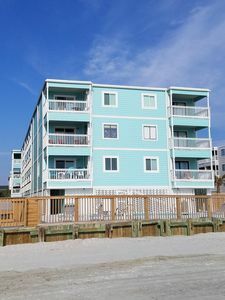 Amenities Include: Washer/Dryer, Zone AC/Heat, Flat Screen TV, DVD, Wireless Internet, Covered Parking, Lazy River, Swimming Pool, Litchfield Beaches finest amenities! 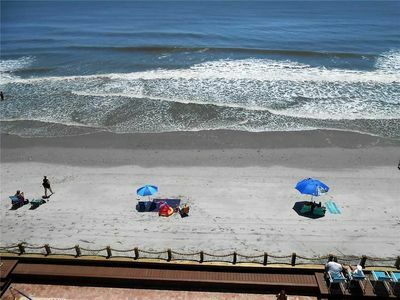 Linens with Beds Made & Towels Included. 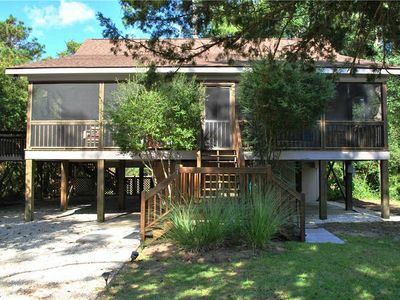 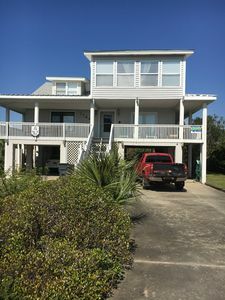 Beautiful Spacious Beach House Directly Across The Street From The Beach!